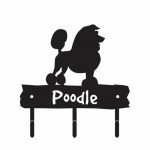 Our adorable Poodle charm bracelet is beautiful, yet playful! 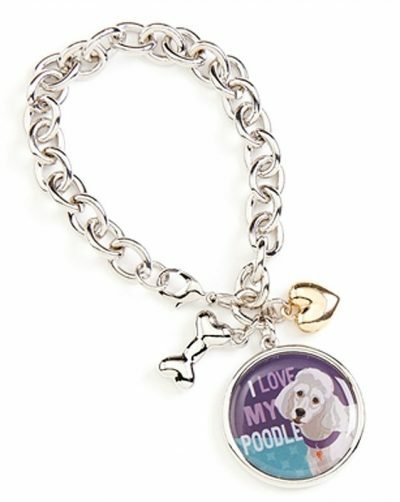 Each bracelet comes with a charm of your favorite Poodle breed along with a silver dog bone charm and gold heart charm. The bracelet is made of silver, zinc, and alloy, assuring a sturdy construction made for daily wear. 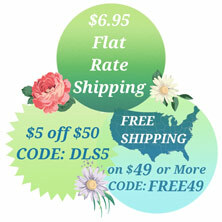 The lobster claw clasp enables you to easily take the bracelet on and off. 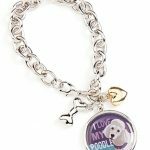 Additional charms may be attached, allowing you to create the ultimate dog lover bracelet! Each Poodle charm bracelet comes with a purple and teal background. “I LOVE MY POODLE” is displayed in the background of the charm as well. 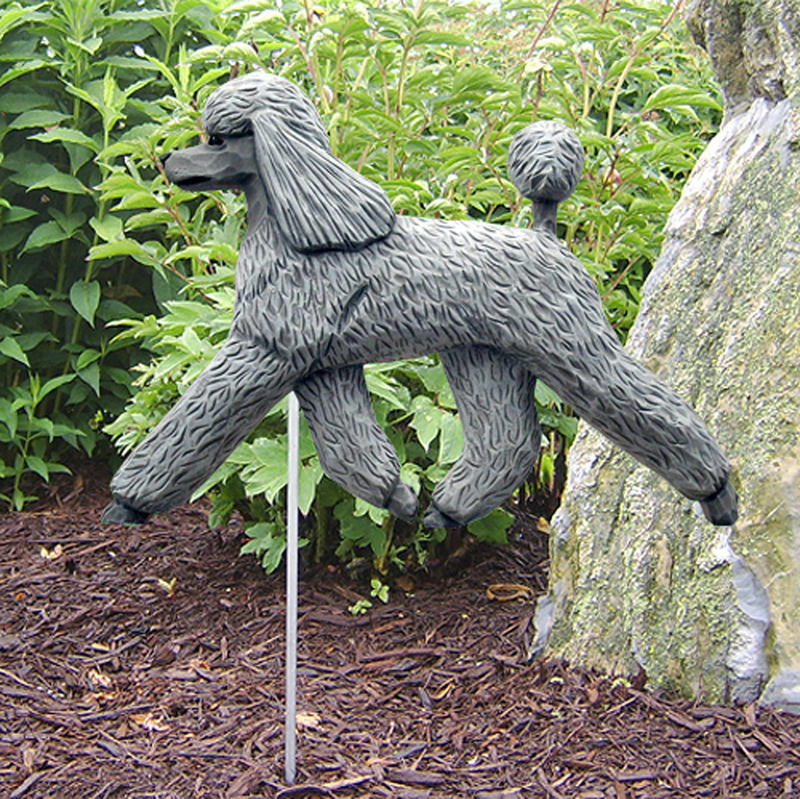 An all white Poodle is displayed wearing a purple collar with a golden dog tag charm. 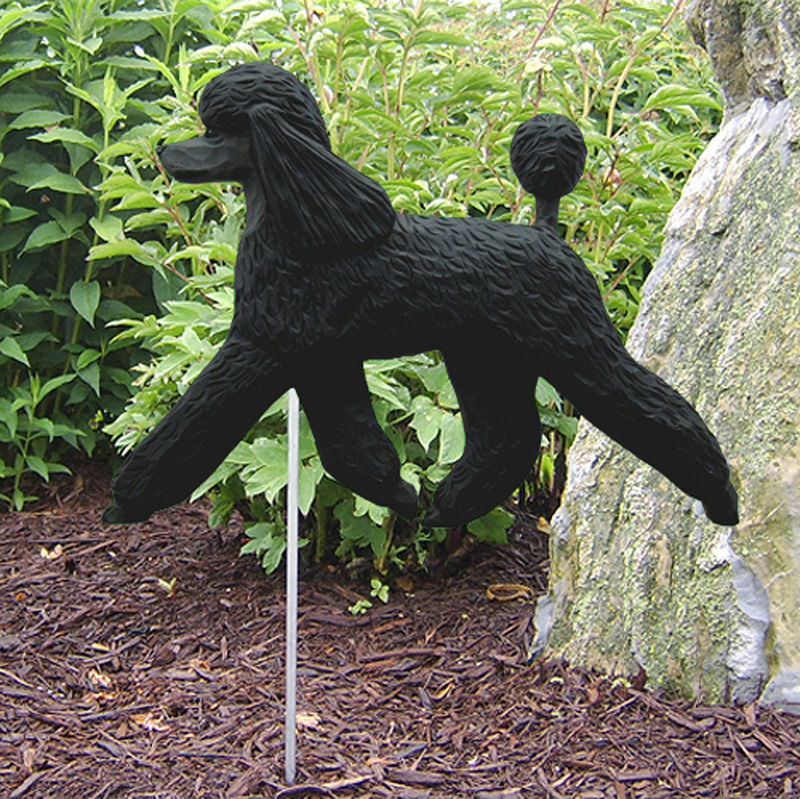 The Poodle’s eyes, nose, and mouth are black. 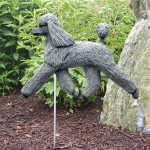 The standard coat is used in our Poodle illustration. 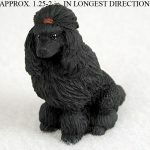 Feathering is visible on the head and ears.